Champagne is an exclusive wine. We all know that it is one of the costly varieties of wines today, but not many of us know that only those wines that are produced in the Champagne region of France should be addresses as Champagne. The other wines are just the sparkling varieties. Bruno Paillard is a winemaker that produces a variety of champagne that wine lovers appreciate to a large extent. Bruno Paillard established his Maison in 1981, with the experience that he gained from his family of vine growers. Based out of the Champagne region, Bruno Paillard went on to become one of the premium champagne makers in the world, thanks to his expert knowledge of the process and his signature collection of exquisite wines. It is an independent and family-run wine producer in the world today, which uses an exclusive personal style of winemaking. Most of you would have noticed the disgorgement date on your champagne bottles. This is the date that tells you when the right time to consume the champagne is. The Bruno Paillard brand was the first to introduce this date on its bottles. 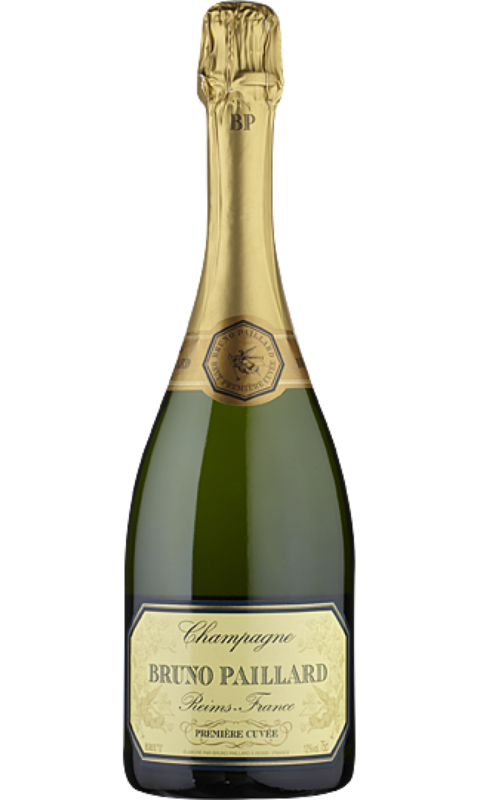 The highlight of this brand is that it uses only first-pressing technology of different grape varieties such as Chardonnay, Pinot Noir and Pinot Meunier to make its wines. The vineyards of Bruno Paillard are spread across 32 hectares and there are over 100 plots here. In the whole of the Champagne area of 320 villages, only 17 hectares are classified as Grand Cru or the premium champagne producing areas. Out of these, 12 hectares are located in the vineyards of Bruno Paillard! The multi-vintage wine collection of Bruno Paillard deserves a special mention because the wines are created using 20 to 50% of the blend from the previous years. This dates back to as early as 1985! The must-try wines in this category include the Premiere Cuvee, Rose Premiere Cuvee and Blanc De Blancs Grand Cru.